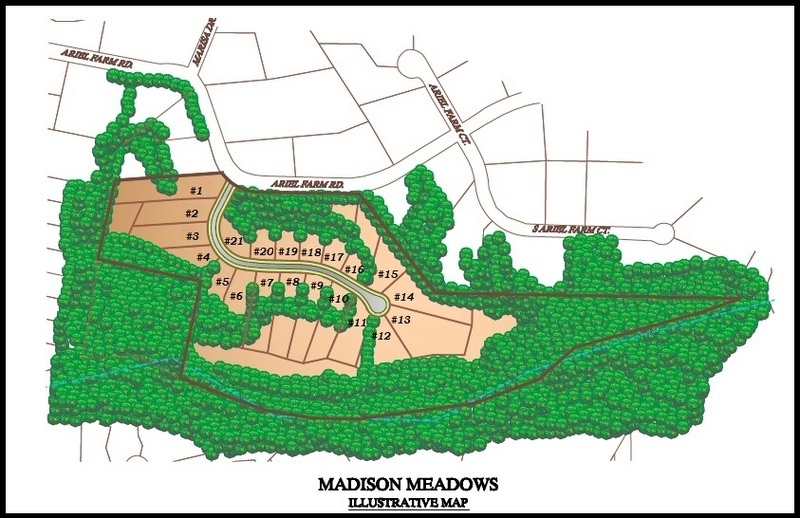 Madison Meadows Homes are designed to provide comfortable living with thorough attention to detail and quality. Its located in the quiet section of Northern Greensboro; close enough to any amenity you may need but far enough into the country where it is so peaceful. Fantastic new neighborhood in Northern Greensboro! Convenient access to Greensboro w/ Low County taxes! Multiple Lots to Choose From; Energy Star Certified Homes; Homeowner's Association Restrictive Covenants.